Acadia Lead Management Services has been busy this summer. 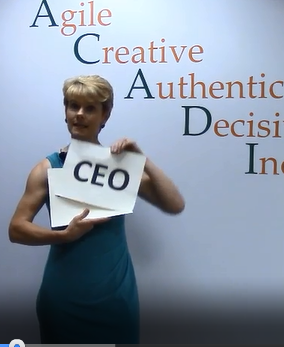 Presented with a "good" problem: company growth, the business outgrew their space in Kettering, Ohio. 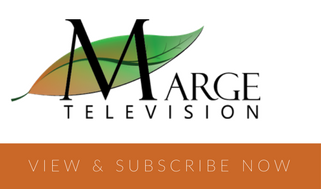 And after a couple of years of honing their offering, it was time for a new image and a new website, too. Coordinating all of those efforts this summer was no small feat. Acadia's president, Marge Murphy, is happy to announce their new home, new brand and new website. 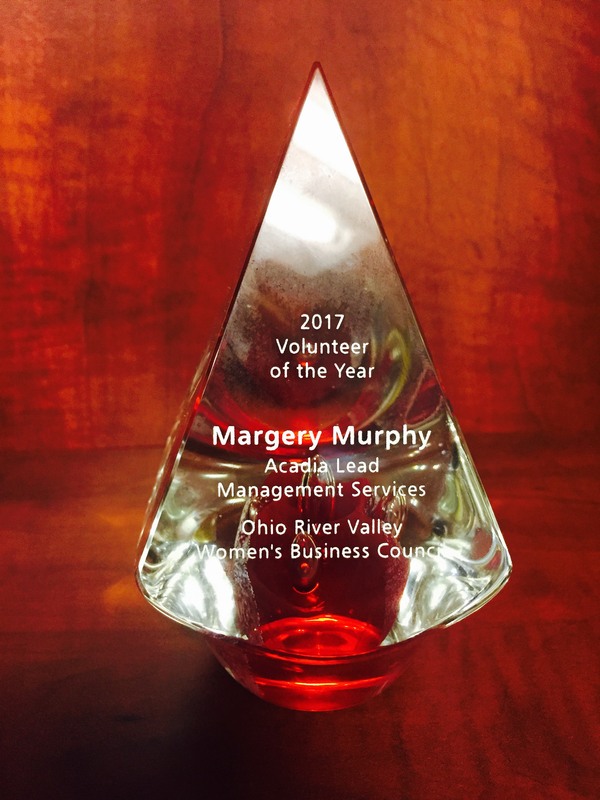 Margery Murphy, President of Acadia Lead Management Services, was named Volunteer of the Year by the Ohio River Valley Women’s Business Council (ORV~WBC). Each year, this award recognizes an outstanding individual who has volunteered their time for committee work or conferences, or served in a support role in his or her market. TriComB2B, a national agency focused on business-to-business marketing of technical products and services, and Acadia Lead Management Services, a company specializing in database management, lead qualification, customer relationship management (CRM) and marketing software execution, announced today they have partnered to launch Omnibound, a demand generation platform for B2B markets. 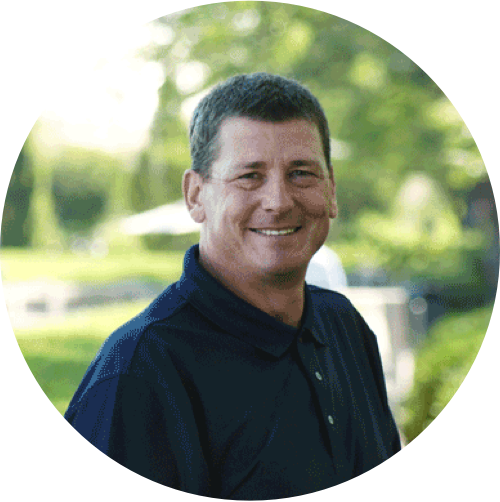 Omnibound is based on strategic content marketing approaches using the right channels for customers’ markets. Content-driven marketing programs are integrated with lead capture and qualification processes built on a CRM and marketing automation backbone. 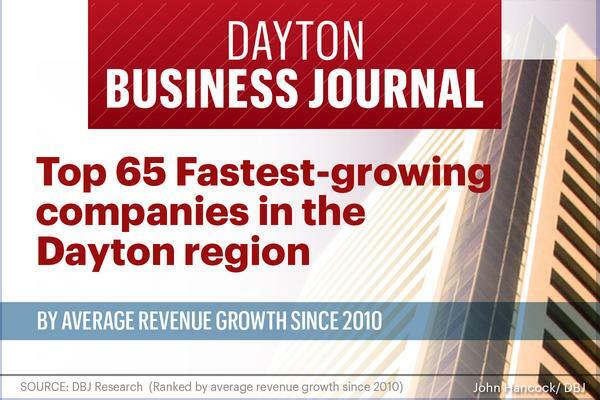 The Dayton Business Journal has named Acadia Lead Management Services among the 65 fastest-growing businesses in the Dayton region. Acadia was named #34 on the list, which includes both small businesses and large corporations. 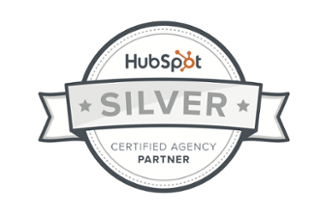 Acadia Lead Management Services is pleased to announce that it has joined the HubSpot inbound marketing team as a Certified Agency Partner. All-in-one marketing software company HubSpot recognizes the value of its certified agency partners and is glad Acadia is part of the team that is revolutionizing marketing.